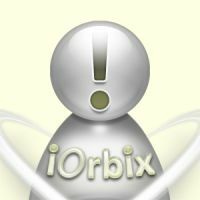 Wee Adelina is using iOrbix. Wee Adelina is away from iOrbix at the moment. When Wee Adelina returns, this restriction will be removed.